千岛湖旅游网_旅游资讯_旅游动态_一次令人期待的攀岩！2018第七届石林自行车爬坡赛 ShiLin Climb Bicycle race. 一次令人期待的攀岩！2018第七届石林自行车爬坡赛 ShiLin Climb Bicycle race. 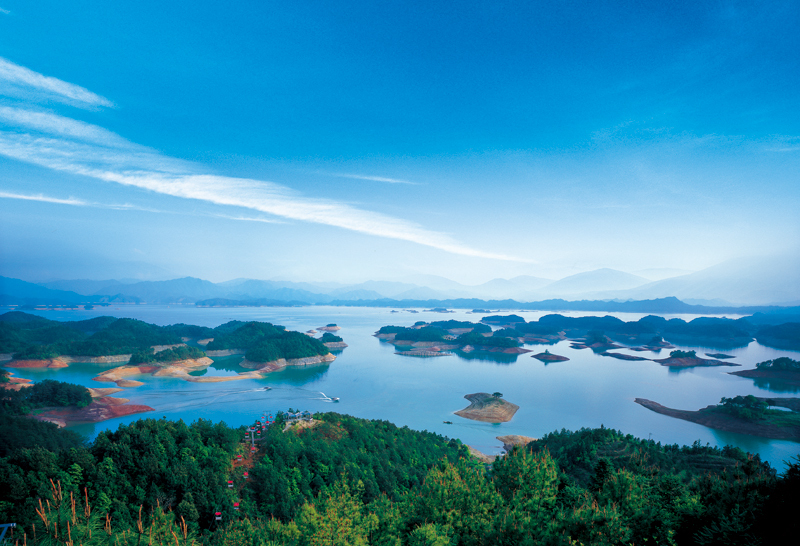 The stone Forest climb is an exceptional one, new tarmac, Qiandao lake fresh air and great scenery. Experts 48 KM route will be used exclusively for the race, with climbs to overcome to the finish. Fun ride 22 KM route to Stone forest park will be closed also, no cars. The best riders will have a chance to win great price. 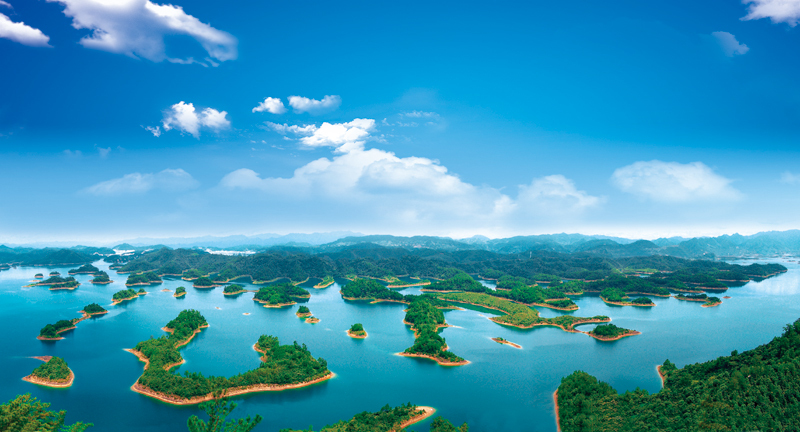 Everybody will enjoy a relaxing weekend, with boating on Qiandao lake. Be it a fun ride or serious competition, all amateur cyclists are invited to pit each against this thrilling route! Come to challenge yourself on the Stone forest climb in SheLin. 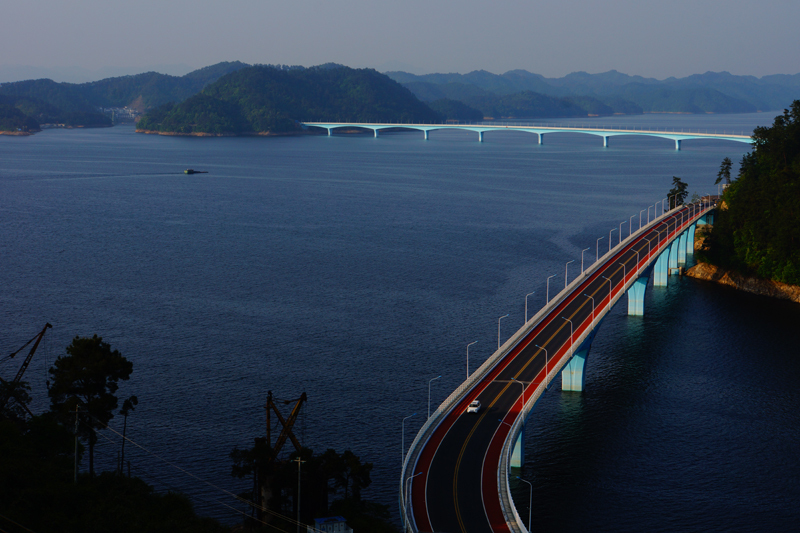 SheLin is the village in Qiandao lake county has been chosen as the sport Village of the county, and the host of China Olympic rowing team Its located 30 KM south from Qiandao lake city town. Bicycle fixing and rental if need. Race registration online Opened October 15th to November 19th at 100RMB reserve your seat in advance, only few seats available! All participants must wear a rigid helmet (with the chin strap fastened) throughout the race. Any participant without a helmet will be disqualified. People suffering from the following are deemed unfit to take part in the race: congenital or rheumatic heart disease / hypertension or cerebrovascular disease / myocarditis or other cardiac diseases / coronary artery disease or serious arrhythmia / diabetes / pregnant /any other risk-prone diseases. All types of bicycles except electric bicycles or electrically assisted pedal cycles, fixed gear, recumbent bicycles, tricycles, bicycles equipped with any kind of extension (including but not limited to triathlon bars) and sharing bikes are allowed. However, only riders with road bikes are qualified as award candidates for Individual Classification of The Expert Race while riders with other types of bikes will be only allowed to participate to the Fun race. More information will be provided for the participants. 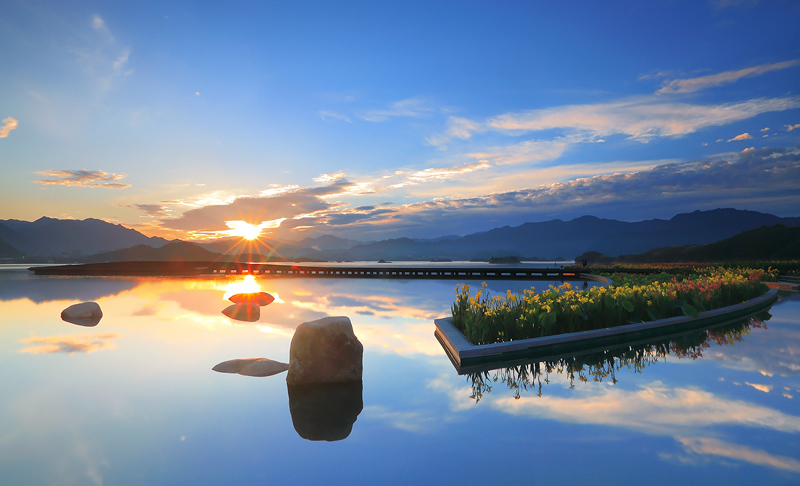 Copyright Qiandao Lake Scenic Tourism Bureau, All Rights Reserved.